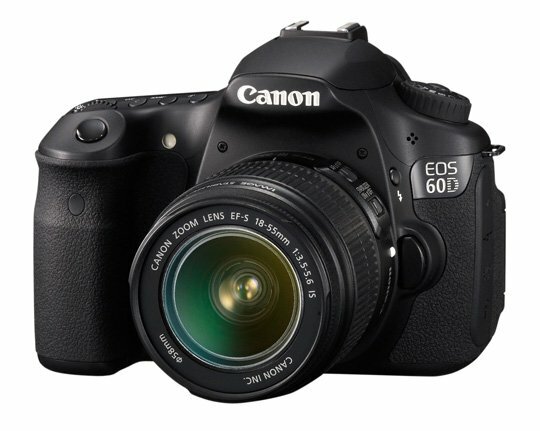 Review In designing the much-anticipated EOS 60D, Canon decided against a simple upgrade of the previous model, the EOS 50D. Instead, the company opted for a redefinition of its range to create a middle ground between the semi-pro EOS 7D and the entry level EOS 550D. The upshot of this strategy is that the EOS 60D sees a number of improvements from its predecessor while abandoning some of the EOS 50D pro features. 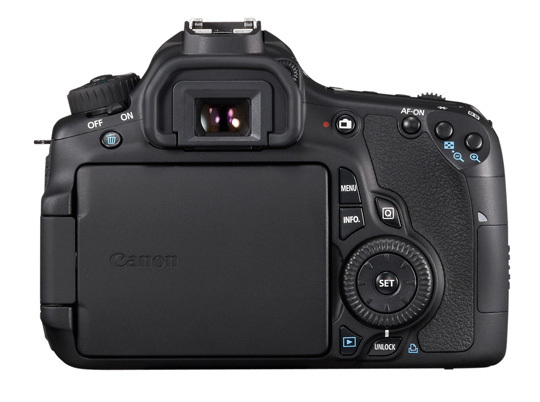 Among the tweaks, the EOS 60D has an increased sensor resolution of 18Mp; it has an articulated 3in LCD screen; 1080p HD movie capture with manual controls, and an extended ISO range. However, to keep it in line with its new amateur market, it loses the magnesium alloy case in favour of an all-plastic body which is both lighter and smaller. The continuous shooting rate drops from 6.3 fps to 5.3fps; there are fewer options for customisation and fewer dedicated buttons too. With this new configuration and a shop around price of around £900 for the body only, the Canon EOS 60D's most obvious rival is Nikon’s D7000. The EOS 60D has rubberised grips that make handling safe and enjoyable and a revised, simplified control layout aimed for better ease of use. The overall control set has been scaled down to make space for the swivel LCD, but the new design is neater and practical. Thankfully, the first fatality of this rearrangement is the joystick, used in previous models, now replaced by a much more functional and tactile directional control pad sitting between the Set button and the secondary control dial at the back of the camera. Another welcome change is the replacement of the dual function buttons with single function buttons for AF, Drive, ISO and Metering Modes – located on the top plate just above the info screen. Unfortunately there is no one-touch access to White Balance but the Quick Menu – accessed by pressing the ‘Q’ button at the back – provides a shortcut to controls such as ISO, file size, drive mode, picture style, white balance, exposure compensation, auto lighting, image quality settings, custom functions and electronic level display, depending on which shooting mode you are in. CES 2012 PowerShot X1 hits the G spot?